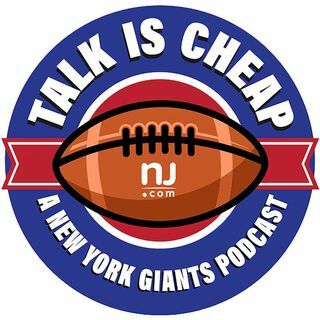 E90: Who should the Giants take in the NFL Draft? The 2017 NFL Draft is Thursday and we take an in-depth look at what the Giants should do with the 23rd pick. What would they have to do to make a lot of noise? What position should they target? What's their contingency plan if top prospects are unavailable?